Once again, Loro Parque –the best zoo in Europe and the second on the planet according to TripAdvisor– has become a world leader in research after receiving the first personality test performed to orcas. 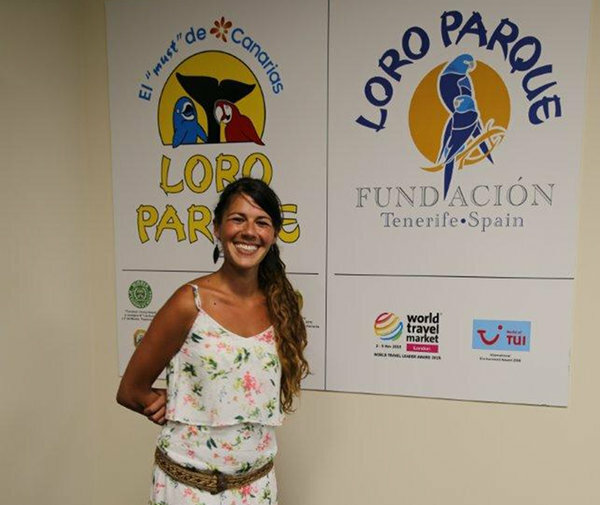 This pioneering project was developed by biologist and primatologist Yulán Úbeda, who recently presented the study at Loro Parque facilities. The document features a qualitative study of personality, welfare and happiness of the orcas through a series of questionnaires given to the trainers, researchers and audiovisual managers of OrcaOcean. The questionnaires intended that the professionals who are in contact with the animal evaluate several variables that are essential to configure the data. The results from the study highlights that comparative psychology has led to the discovery that the personality profile of orcas is very similar to primates. Úbeda explains that “the similarity with chimpanzees is due to convergence, meaning that the personality of orcas could add a series of adaptive advantages to this species”. Other conclusion drawn from this project, which will be extended to orcas in Marineland and SeaWorld, is that more extroverted cetaceans are happier, being this the first time that happiness is measured in this species. 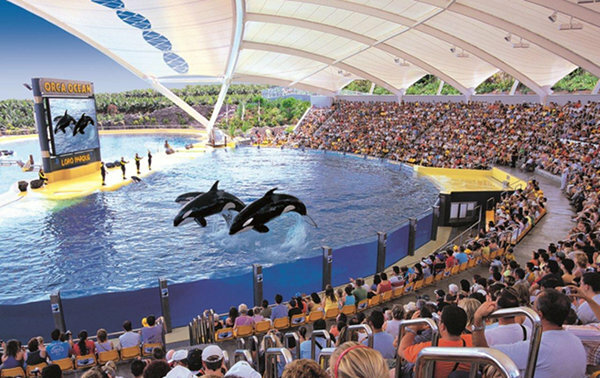 Furthermore, welfare is one cornerstone of this research supported by the Foundation of Loro Parque: the use of a tool without precedent able to evaluate the welfare of animals in human care, an unknown factor until now. Yulán Úbeda affirms that “the results are amazing, and the process would have been longer if a different methodology was applied. However, we had the questionnaires to make the assessment in a few weeks – which is currently is in pilot phase for the welfare item”. Environmental education is a key factor to the Foundation, an organisation that seeks that current and coming generations defend and understand the true meaning of preserving the most important heritage of our planet: nature. Fascinating study on orca personalities, where will the results be published?